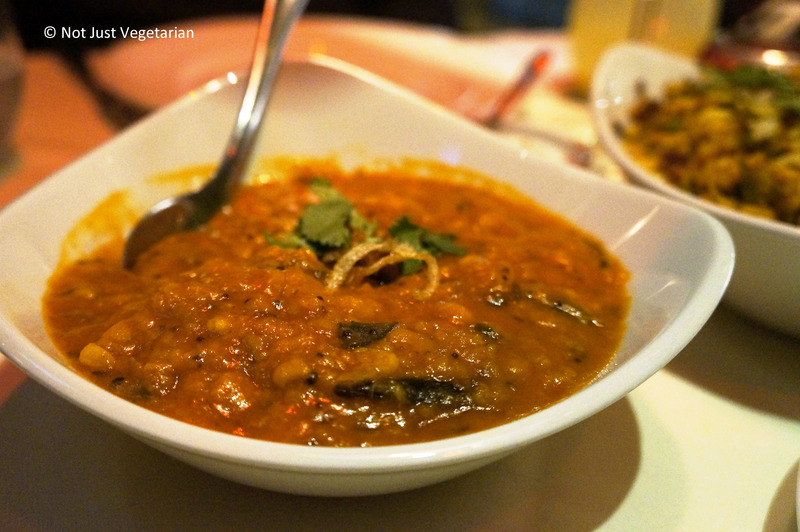 A popular, delicious and flavourful Hyderabadi lamb curry with masoor dal. Perfect as a side dish with rotis, pulao or naans. 1. Wash and rinse the dal well. 2. Pressure cook the dal with enough water, turmeric powder and a pinch of salt until 2 to 3 whistles. 3. 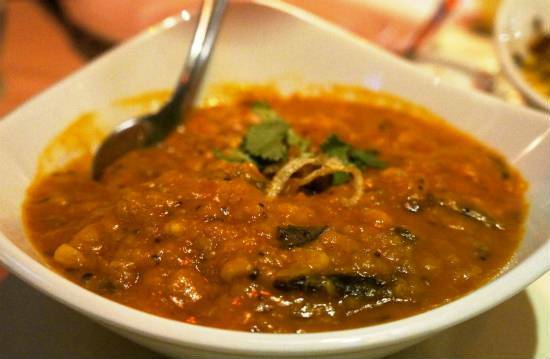 Wait for the pressure to reduce and then mash the dal well using a ladle or a masher. 5. Grind all the masala ingredients with little water to a thick paste. 6. Heat oil in a heavy-bottomed pan over medium flame. 7. Fry the cardamoms, cinnamon, cloves and bay leaf for 10 to 20 seconds. 8. Add the onions and saute until golden brown. 9. Add the ginger garlic paste, ground masala paste and stir well. 11. Add the coriander powder, turmeric powder and the lamb pieces. 12. Stir well until the lamb pieces are evenly coated with the masala. 13. Cook for 5 minutes, stirring from time to time. 14. Add the tomatoes and pour 1/2 cup of water. 15. Sprinkle a little salt and cover the pan with a lid. 16. Simmer on low flame for 20 to 30 minutes, stirring once or twice. 17. Add the dal and cook for another 5 to 10 minutes, stirring from time to time. 18. Fry the tempering ingredients in oil and add to the pan. 19. Garnish with coriander leaves and lemon juice. 20. Serve with rice, roti or naan. Tip: Adjust the amount of water at step #14 depending on how much gravy you want. Feel free to comment or share your thoughts on this Hyderabadi Lamb Dalcha Recipe from Awesome Cuisine.